Trout Limits for Experienced Trollers! Trout limits have been the rule for experienced trollers. The best lure continues to be the Speedy Shiner at depths to 25 feet. The best action is taking place near the dam. 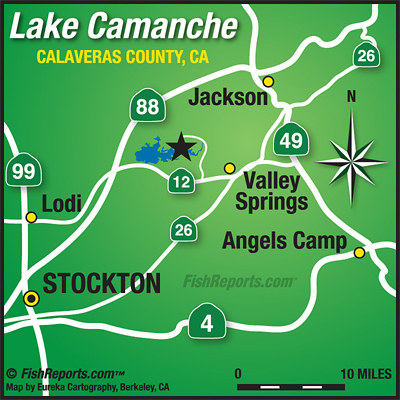 Largemouth bass are available. Most are moving into shallower water on their spawning beds.